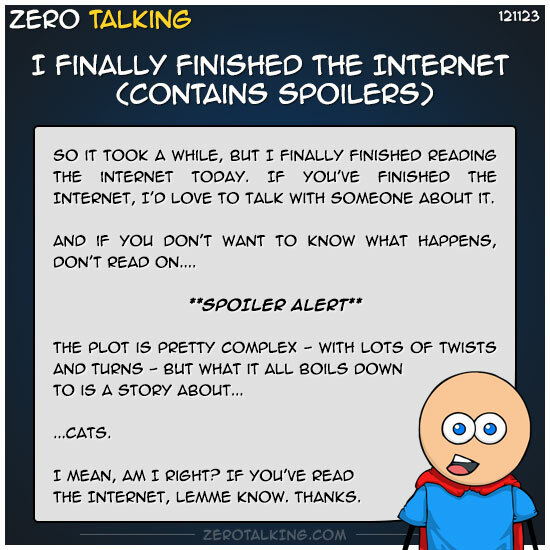 So it took a while, but I finally finished reading the internet today. If you’ve finished the Internet, I’d love to talk with someone about it. And if you don’t want to know what happens, don’t read on…. I mean, am I right? If you’ve read the Internet, lemme know. Thanks. Trapped in the Internet with cats! This toy. I do not understand it.